Fiber lasers, have a significant advantage in ablation operations, as their higher brightness allow them to be very effective without depending on high levels of energy. They provide an effective solution for cutting thin metals, welding a variety of dissimilar materials and drilling small holes in alloys, while saving money by using a lot less power. 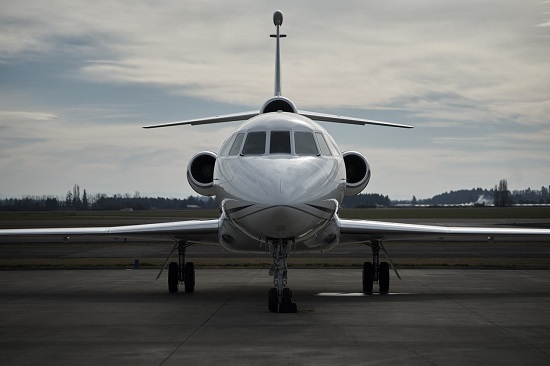 If there’s one industry that pushes technology to the limit, it’s the aerospace industry. Precision is a key driver in this industry and new technology and materials are constantly being put to the test here every day. 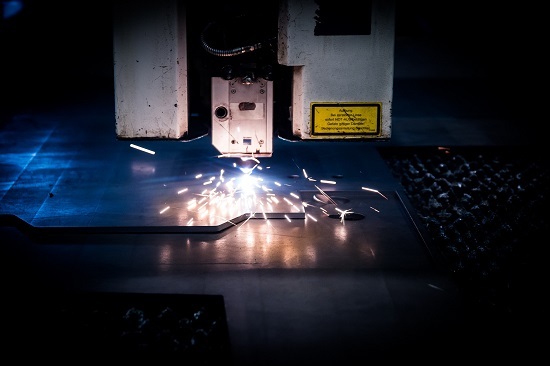 Laser machining and laser drilling are two areas of operation that are frequently used in this industry. Thermal barrier coatings are used to protect components against heat and high temperatures. Engine blades and vanes are often coated with a thin film of zirconia ceramic as a protective coating. The coating uses two layers to protect the components. On top is a metallic coating, otherwise known as the bond coat. This coat protects the metal components against corrosion and oxidation, while bonding with the thermal insulation material underneath.